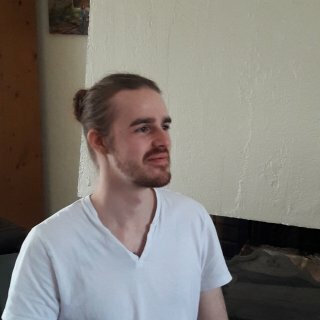 I am currently in my final year of a Master’s degree in Computer Engineering in EISTI (École Internationale des Sciences du Traitement de l'Information), a leading French engineering school (anticipated graduation date in June 2019), with a speciality in IT Security. I have developed a solid understanding of a wide range of programming languages and tools, as the result of various programming projects that I have accomplished through my education. As noted on my resume, I work as a magician so I have a really good sense of communication, which will allow me to integrate well into teams. I also believe that this is an asset so as to create innovative systems. Feel free to contact if you have any question about my motivations or my skills.